We cannot believe that November is nearly over and the end of the year is quickly approaching! 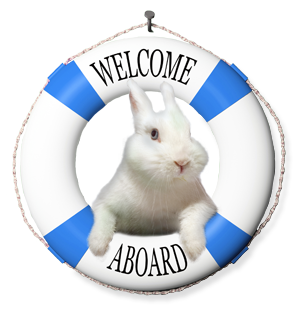 Leaping Bunny has been super busy gearing up for what will be our biggest Holiday Promotion ever! Check out our sneak peek below. 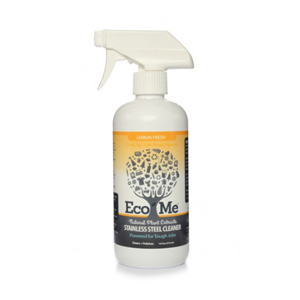 Since the holidays are often a time for in-home gatherings, the Leaping Bunny team thought ahead to give you some great recommendations for household and cleaning products that make post-festivity clean-up easy and keep your house smelling great. We share some of our favorites below, so be sure to check them out! 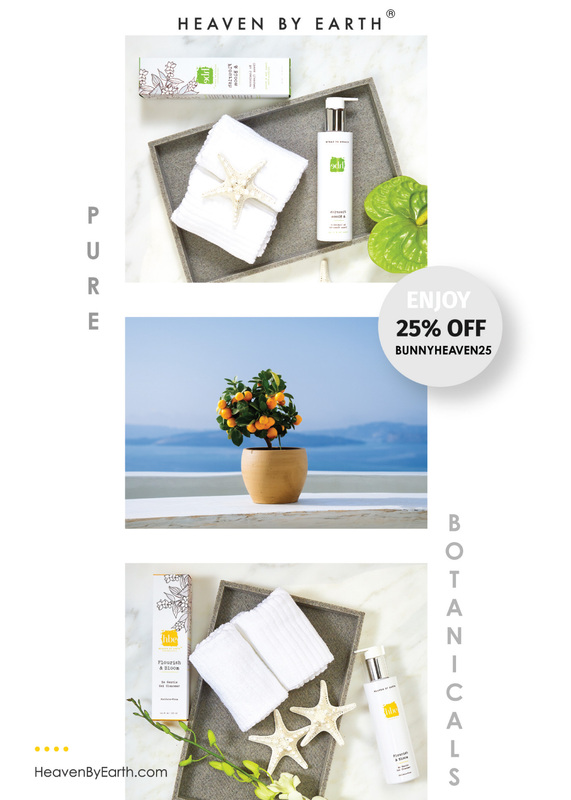 Lastly, make sure you click on our exclusive promos from Grandpa Brands, Heaven by Earth, Rebel Green, and Revive Naturals at the end of this enewsletter! Household cleaning products are the unsung heroes of the holiday season. During a time where we are often gathering together with family, friends, and colleagues, keeping a clean, sanitary, and freshly scented home is essential! 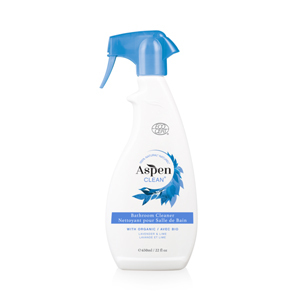 There are tons of household products on the market and it can be difficult to choose the right one for your needs. 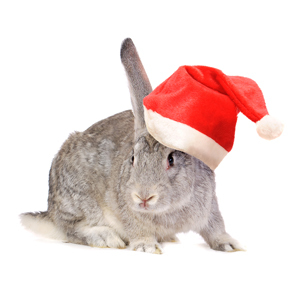 Luckily, the Leaping Bunny team has done the dirty work for you and have some great recommendations to get you through the holiday season and beyond. 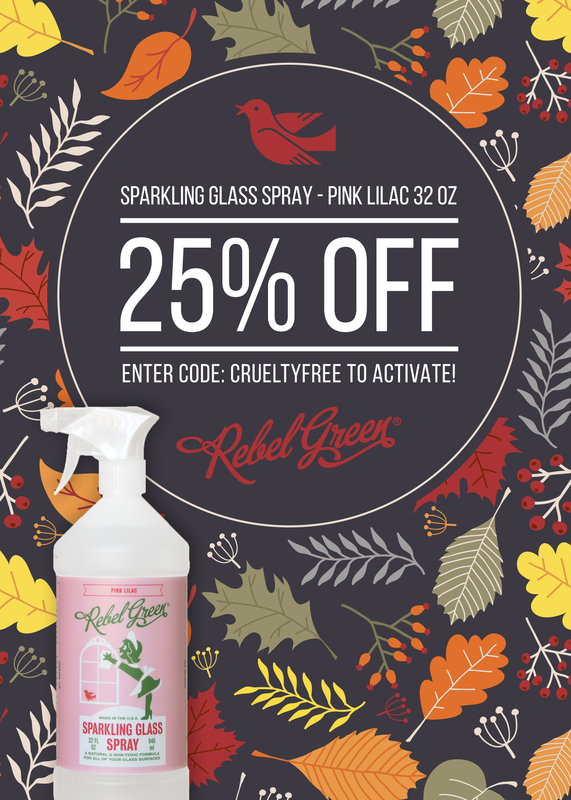 Are you searching for the perfect cruelty-free gifts for your friends and family? Maybe you just like to take advantage of seasonal discounts to treat yourself? 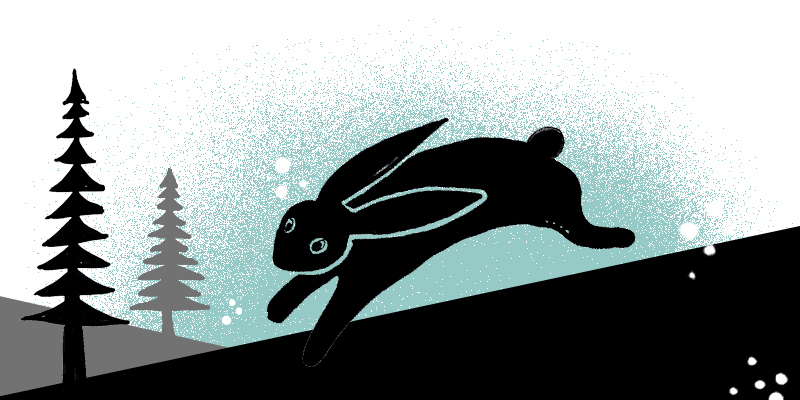 Leaping Bunny is so excited to be launching our biggest holiday promotion ever this week! 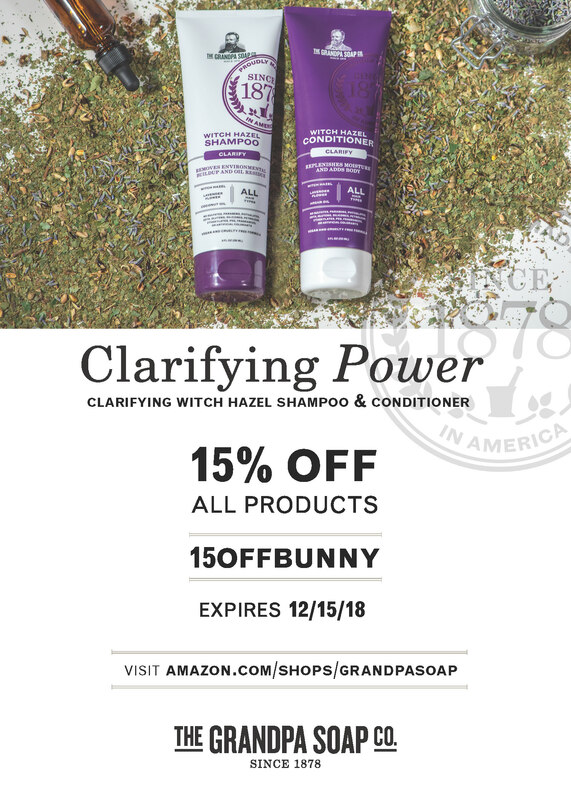 Be on the lookout for an email on December 1st with the details on how to find exclusive discounts and promo codes from over 250 of our amazing certified companies including All Heart, Antonym Cosmetics, Crazy Rumors, Grove Collaborative, Mad Hippie, nugg beauty, Parissa, and Prai Beauty. Plus, make sure to follow us on Instagram for a chance to win a huge cruelty-free beauty box each day for 10 days. 2018 has been our biggest year yet with so many companies making the cruelty-free commitment and becoming Leaping Bunny certified! We are so grateful for all of our amazing companies who believe that testing on animals is archaic and completely unnecessary. Check out some of our newest additions below and be sure to click on their links to learn more! Vegan color cosmetic brand inspired by India. Skincare brand created to help treat the founder’s husband’s facial psoriasis with a more natural approach. Brand specializing in sheet masks that elevate and uplift all skin types. 100% vegan color cosmetics brand dedicated to the freedom of expression through art and using your body as a living canvas. Florida-based skin care brand on a mission to develop safe, smart, and efficacious beauty products that are free of harmful ingredients. Michigan-based company specializing in natural skincare using ingredients including essential oils, vitamins, and minerals. A lipstick-only brand created in hopes of spreading and inspiring kindness, creativity, and love. 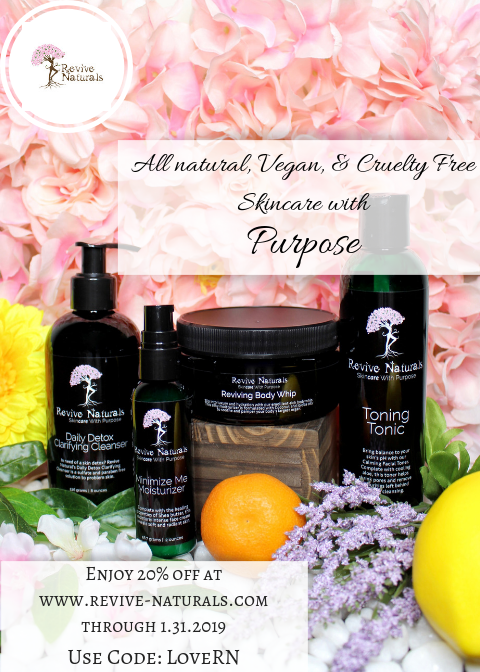 Natural, organic skin, hair, and body care without the hype. High quality cosmetics with an extensive color collection. Skincare formulated with 100% plant botanicals. All-natural, small batch botanical skincare, handmade in Los Angeles. Feminine care made with all-natural food grade ingredients. Professional haircare made with essential oils and botanicals. Teeth whitening and oral care products delivered to your door. 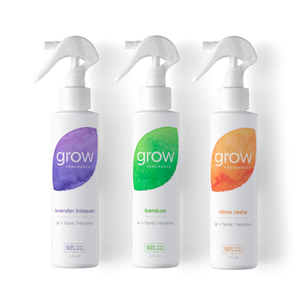 Personal care brand created to showcase the healing benefits of clay.